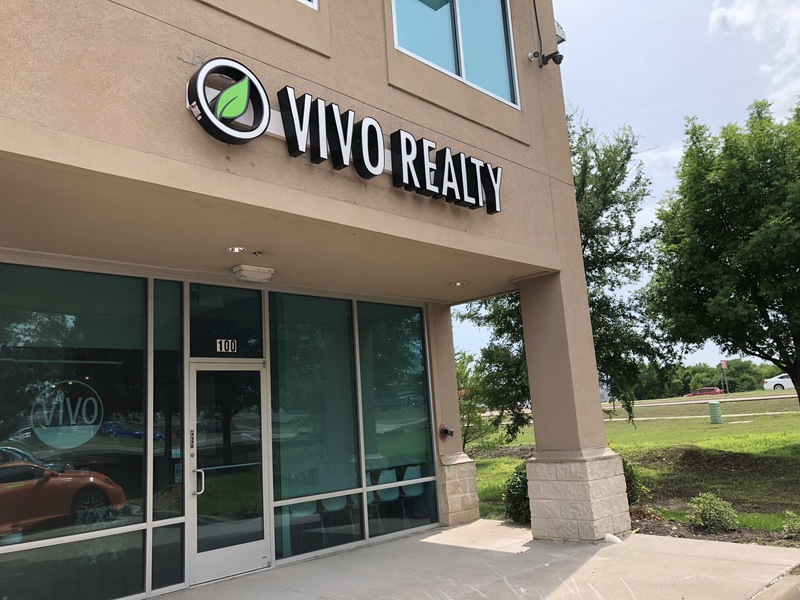 DALLAS, June 14, 2018 /PRNewswire/ -- VIVO Realty today launched the first real estate brokerage coworking membership model, unique and unheard of in the real estate industry. The program will be piloted in three of VIVO's Texas locations with more locations planned for 2019. The goal: provide a business structure that aligns better with REALTORS®' changing ways of doing business. Members can pick from four different monthly membership plans that best fit their real estate business. Agents pay a monthly membership fee and annual dues based on their plan selection in place of a traditional commission split. "Our membership model fits the modern agent. They want flexibility, pure and simple. We took away unnecessary costs without sacrificing quality. 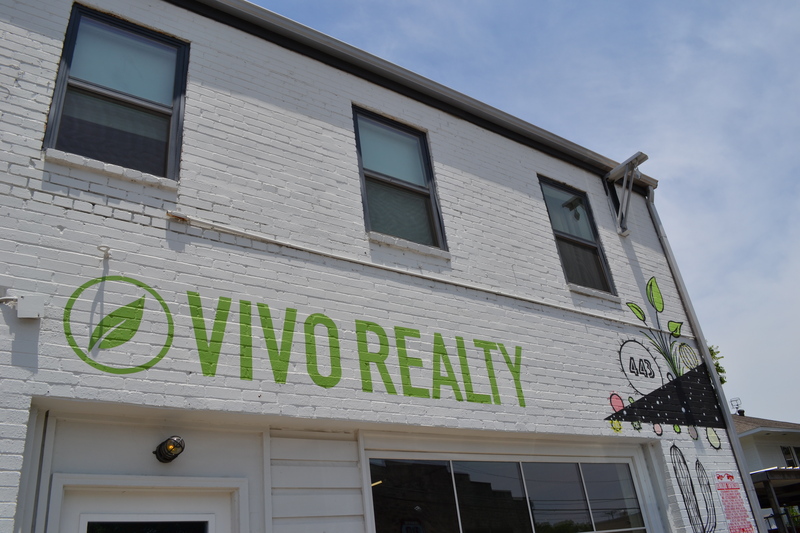 Think Trader Joe's," said VIVO co-founder and CEO David Maez Sr.
VIVO Realty's membership service will offer four plans: Lite, Select, Pro and Team. Each plan is tailored to agents at different levels in their business. For example, an experienced agent may pay their membership fees for the year (at a discount), whereas a new agent may pay them monthly. Members get 24/7 access to three storefront offices in DFW locations. 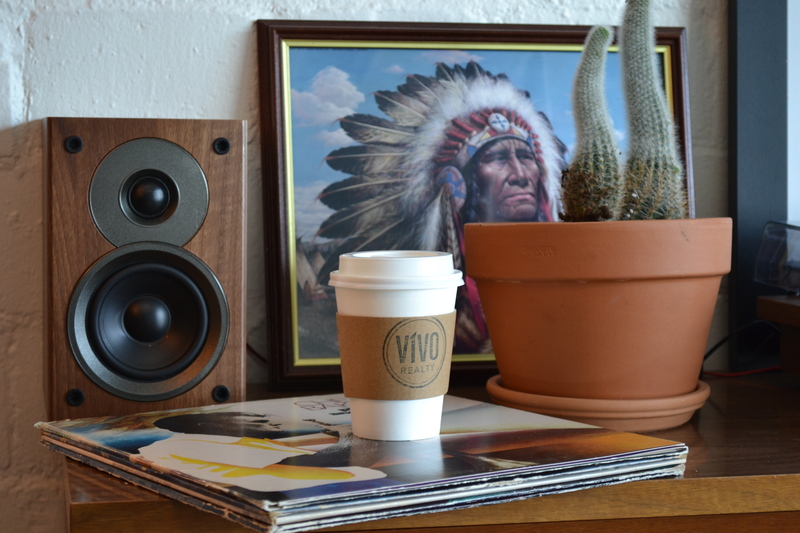 Being a part of the local community is important to VIVO, and having a storefront is critically important to that mission. The offices also function as event spaces for agents. "Looking at other flourishing coworking spaces we wondered, why is no one doing this for REALTORS®? Ninety-eight percent of agents spend less than 15 hours a month in their office. It made sense to offer simple memberships and a coworking-style office to meet with clients and work," said co-founder, broker David Maez Jr.
To further simplify the membership model, every agent is plugged into a mobile intranet with access to On-Demand training, marketing, tech and more. "The real estate industry has evolved and the timing is right for a model like ours," said co-founder, Broker Manager Bernice Maez. 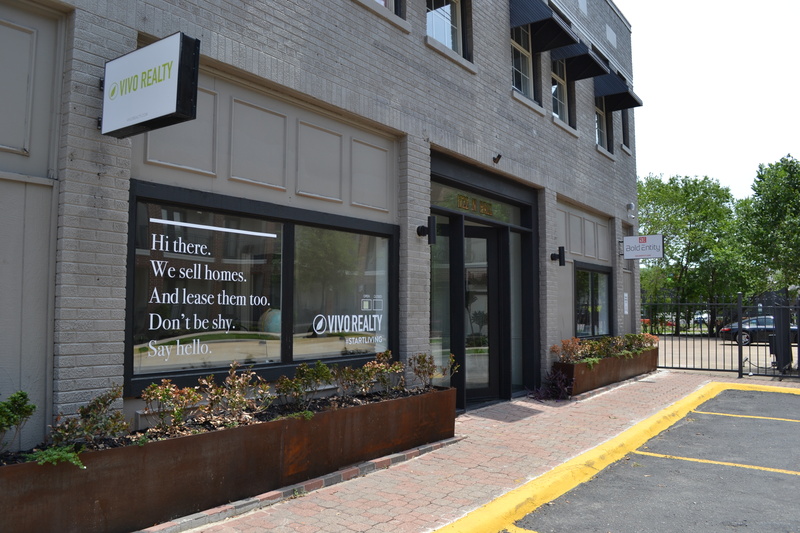 VIVO Realty is a family-owned, residential real estate brokerage founded in 2011 with three locations in Dallas, Bishop Arts and Plano. VIVO executives have a combined 30-plus years of real estate experience coupled with a unique background that includes tech and digital marketing. Visit vivocareers.com for more.